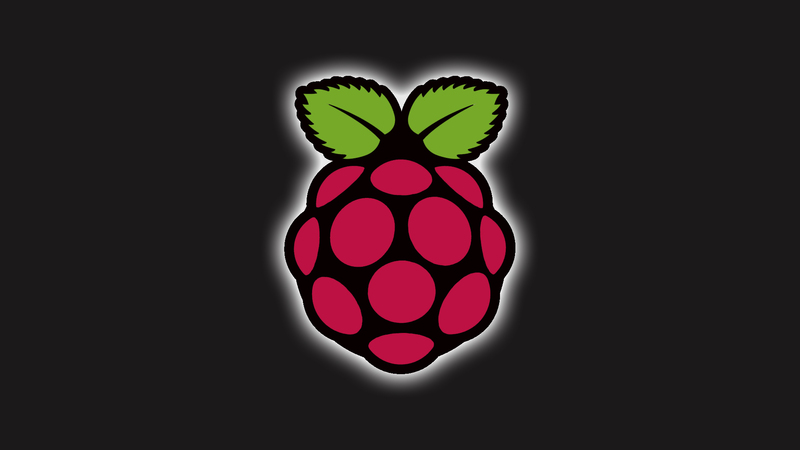 The Raspberry Pi project has plans (I think) on opening a shop selling t-shirts, mugs, caps, stickers, and little things like that. I had an idea about another item they could sell. 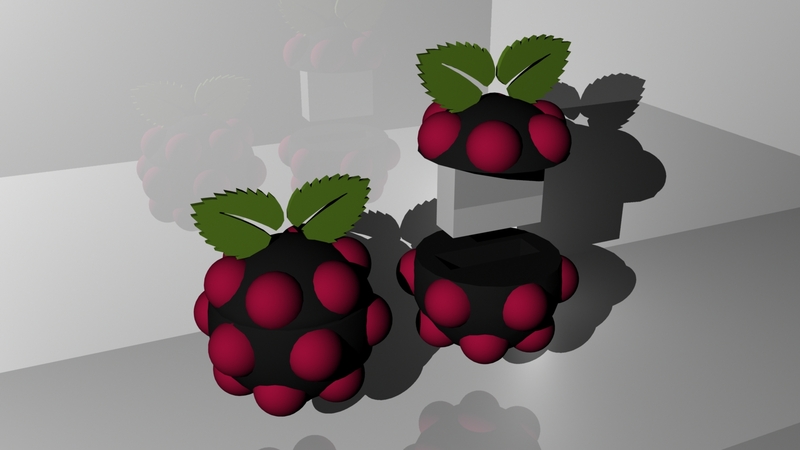 Flash drives shaped like the Raspberry Pi logo. 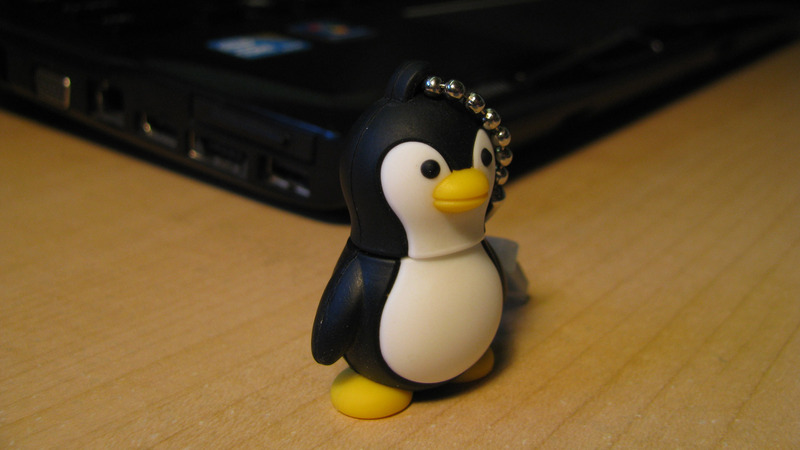 What gave me the idea is that I have a penguin – looks like Tux, the Linux penguin – and it is a 4GB flash drive. 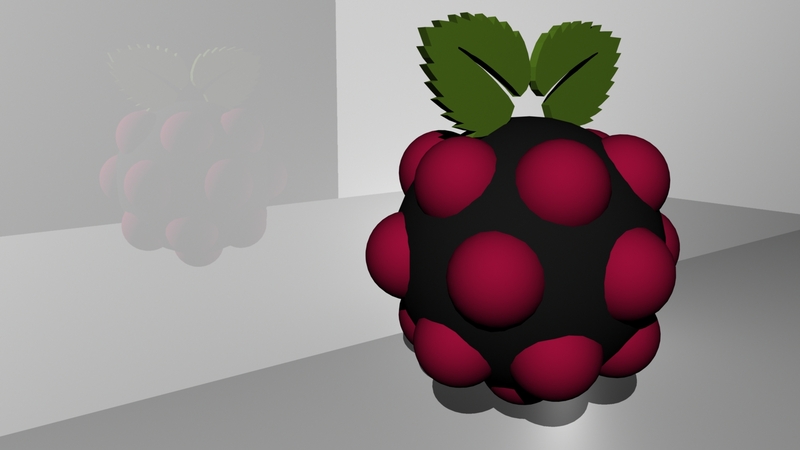 So that gave me the idea about a Raspberry Pi flash drive. I created one in Autodesk Maya, but it did not turn out that great. Here are some pictures of what I created. 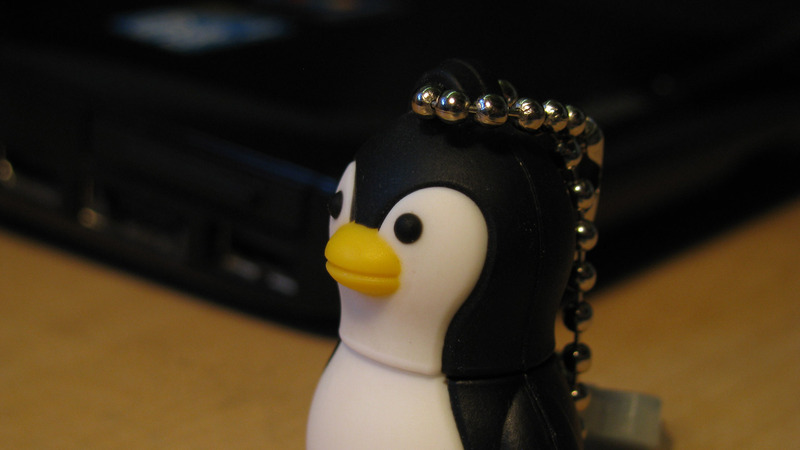 These next pictures show my penguin Flash Drive. 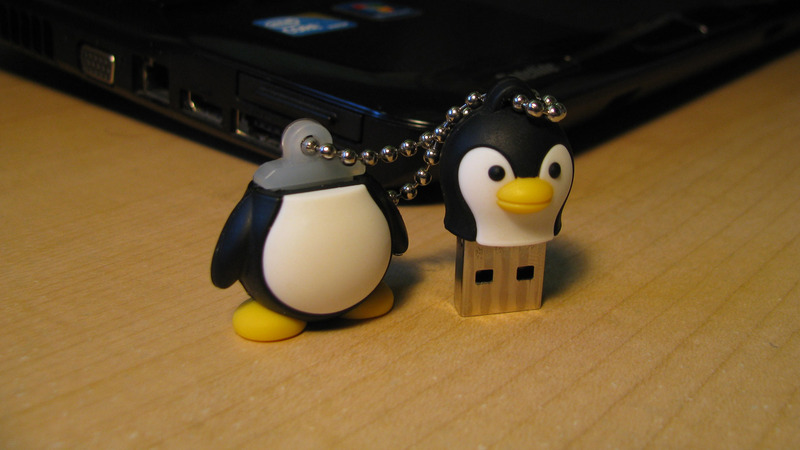 The penguin flash drive is made by a company named Emtec. 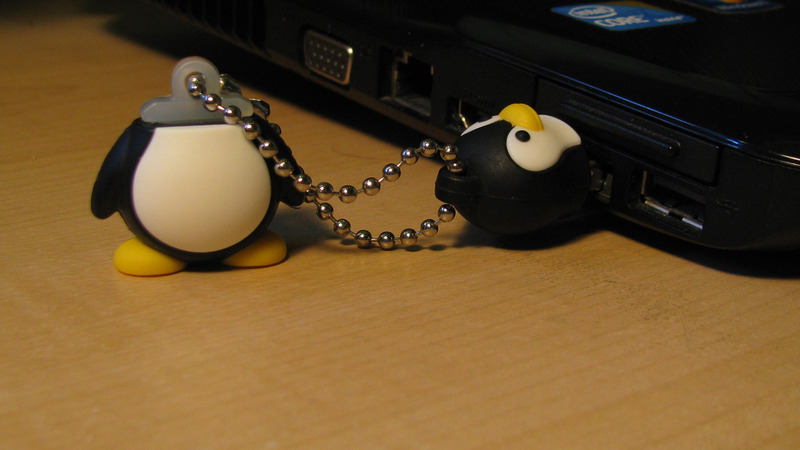 It is a really neat design that the little white thing on the key chain works as a holder for the cap when the flash drive is in use. 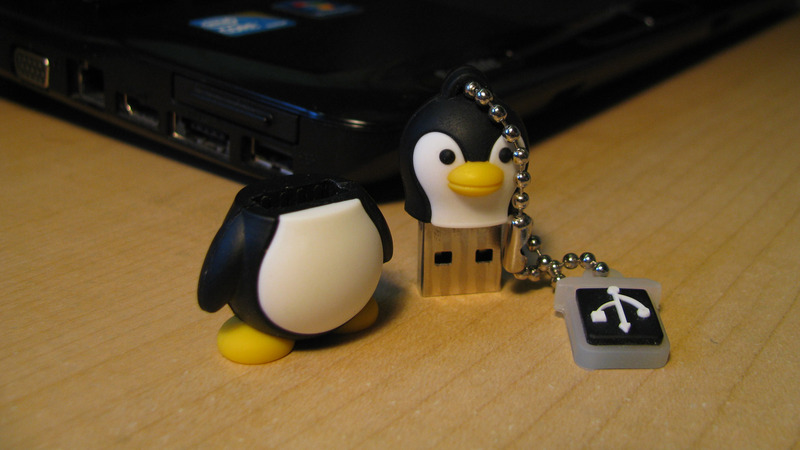 I would definitely buy a Raspberry Pi flash drive. What about you?